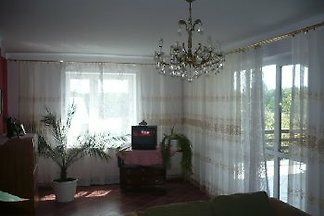 DOMOTEL TM - we present 3 comfort apartments in Tomaszow Maz,Voivodeship Lodz. Apartment LUX for max. 6 pers. , RELAX for max. 4 pers., or STANDARD for max. 3 pers. 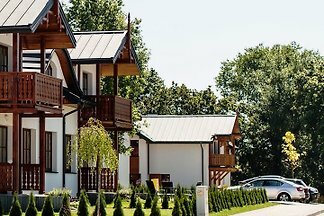 from 5 1 holiday homes & accommodations in central and eastern Poland were rated with an average of 3.8 out of 5 stars ! 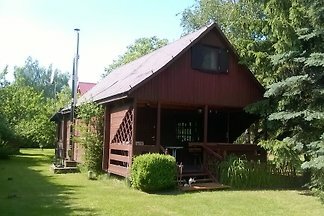 Rent successfully your holiday flat or holiday home in central and eastern Poland in only 20 minutes !